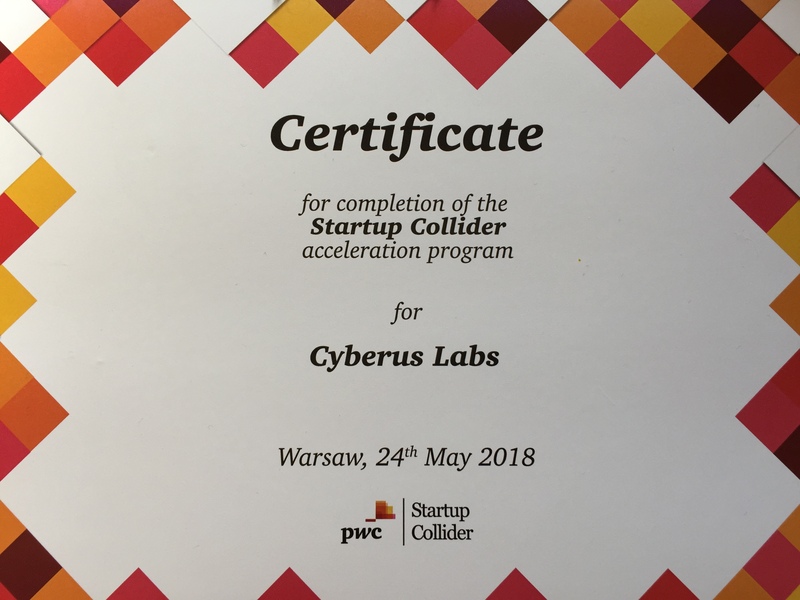 On May 24th Cyberus Labs has participated in PwC CEE Startup Collider Demo Day. 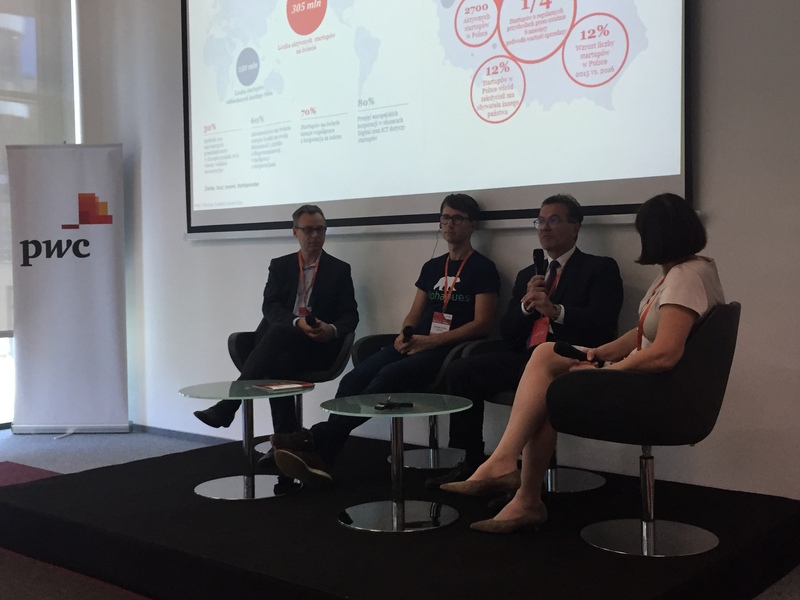 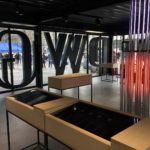 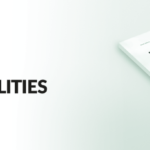 It was the finishing touch of the project but just another step in cooperation with PwC CEE Team, as the journey continues. 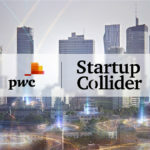 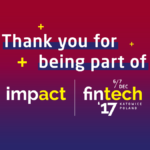 Startup ecosystem in Poland has still a lot of work ahead, although a huge progress has been made in the recent years. 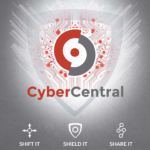 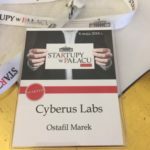 After the panel discussion, Cyberus Labs COO, Marek Ostafil has presented Cyberus Key – password free, multifactor user authentication platform to executives from the major corporations in Poland, unveiling also plans of Cyberus Labs to enter IoT market with dedicated cybersecurity solution – ELIoT Pro.